How live video can increase your social following and brand awareness. If you’ve been on Facebook in the past six months, you’ve likely seen Facebook Live in action. Social media works best when we’re in the moment, and the move towards live video is a direct result of this. While it can be exhausting to keep up with another digital medium, we believe it is totally worth adopting into your strategy. Facebook updates its algorithms often, but major changes tend to shape the way we create and consume content. Its latest update to the algorithm favors video, especially live videos, over other content. So if you’re working hard to reach your follower segments on Facebook, video will make it easier. 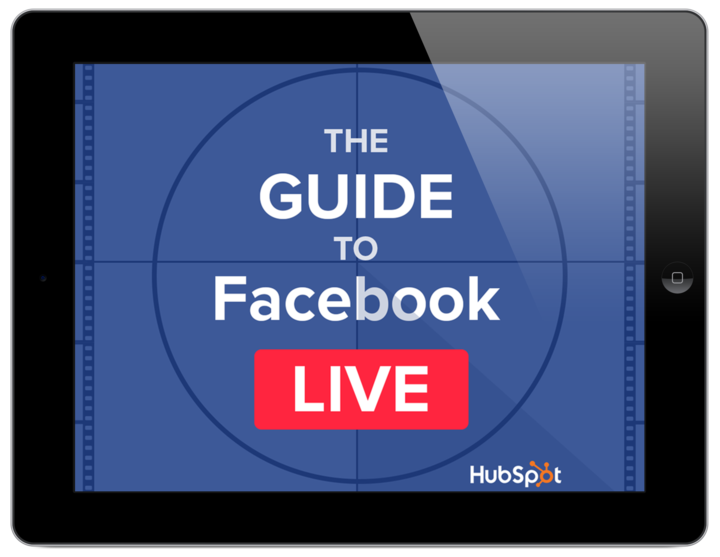 Facebook Live is super easy to get started -- all you need is your smartphone because your brand probably already has a presence on Facebook. Our guide will cover how to develop a plan and goals as well as the finer points behind filming your live video and measuring success.